Hero is readying itself for a fourth motorcycle built on the 200cc platform. We had received the news of a full-faired motorcycle in the works in December 2018 (which you can read about here). 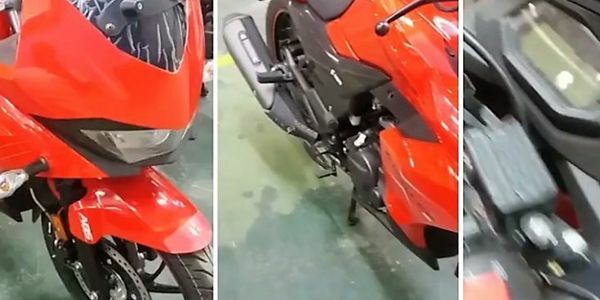 Now a video is being circulated on social media, showcasing the spied motorcycle which confirms our earlier report. Hero returns to the fully-faired genre with this bike as the Karizma ZMR was the last full-faired bike that it launched. The motor will be a fuel-injected version of the 199.6cc single-cylinder mill found on the Xtreme 200R but it is supposed to get a racier tune. It is likely to be priced quite competitively, most likely under the Rs 1.2lakh price bracket (ex-showroom Delhi). More details on the spied motorcycle here. Share your experiences with Karizma 200?